Entertaining around the globe for over 2 decades. DJ Rocky is the multi-cultural DJ you’ve been hearing about! 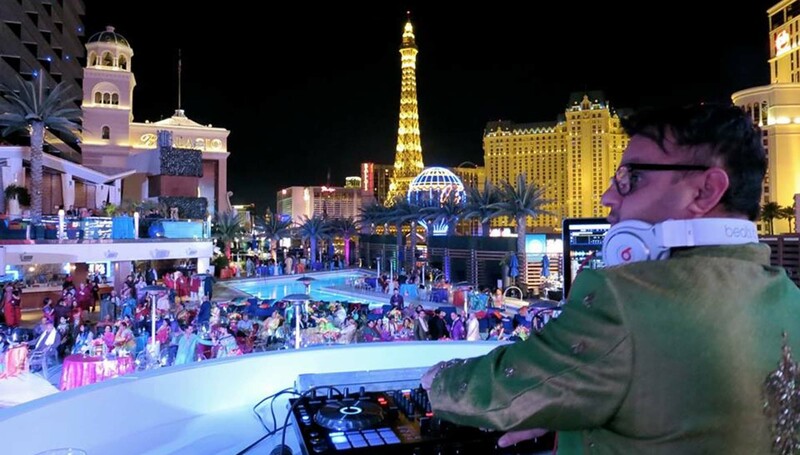 For more than two decades, this highly sought-after DJ has traveled the globe entertaining at very special high-end events. Yes, he only operates with high-end, cutting edge equipment. But it’s not technology that sets DJ Rocky apart, it’s talent. Do you want your next event to be colorful, richly elegant, and utterly professional? DJ Rocky is your man. Popular dates get booked ridiculously fast. If you’re interested in learning more about the talented DJ Rocky, take a look at the video on this page. Massive Events as well as small, intimate affairs. 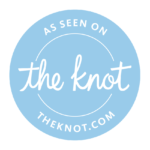 “Avnie and I wanted to give you a special thanks for the awesome job you did at our wedding!! You rocked out the sangeet night and had everyone up on their feet dancing the whole time at the Cosmo. The baraat was fantastic and you helped pump in that energy level for an unforgettable trip down Bellagio Drive.